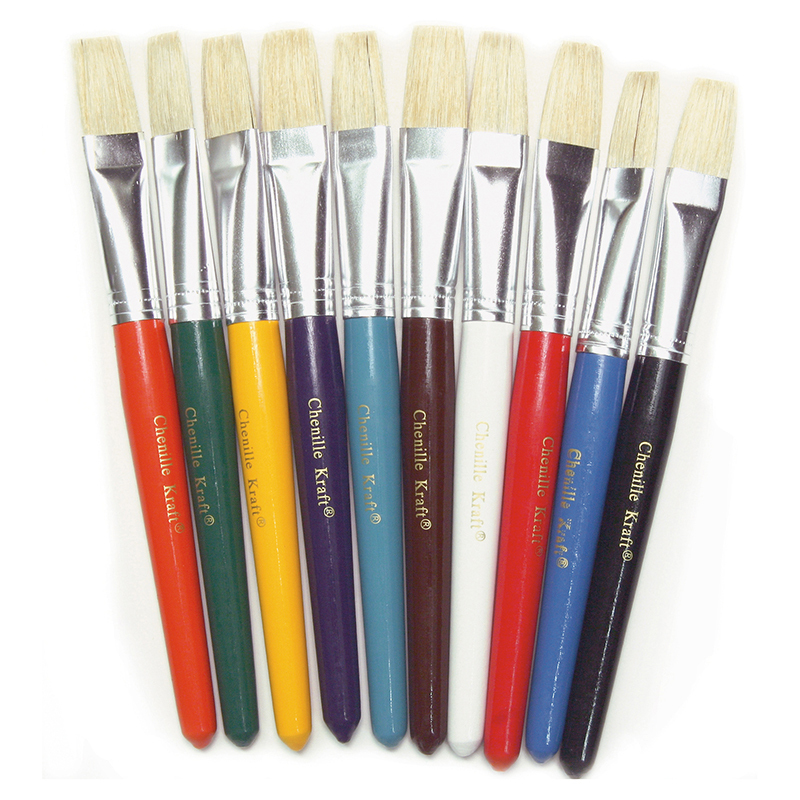 The (6 Pk) Colossal Brushes Asst Clrs10 Per Pk can be found in our Paint Brushes product category within the Arts & Crafts. Short handles are great for small hands. Size 10. 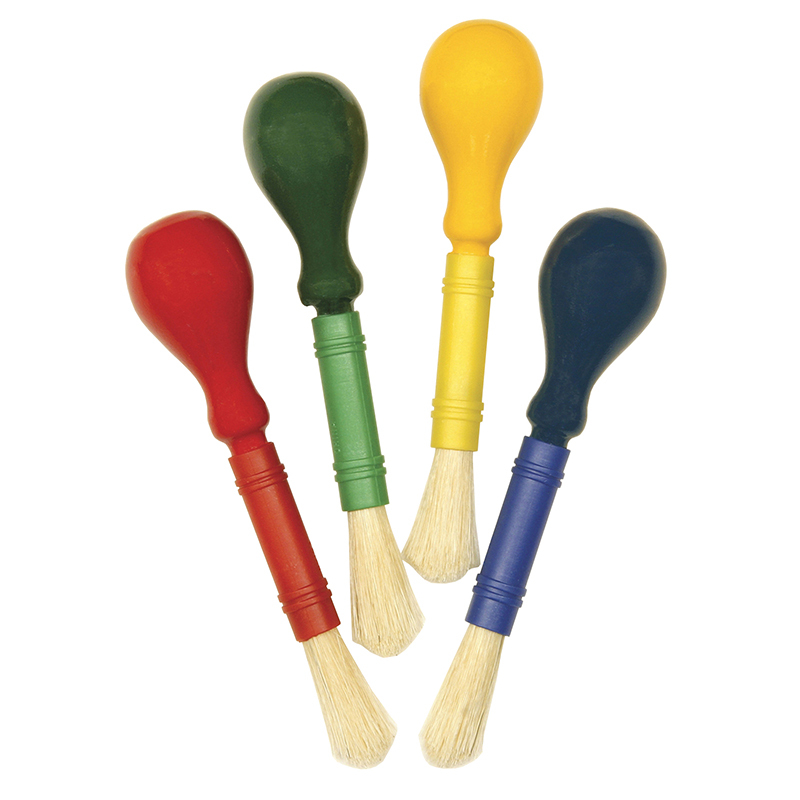 Each pack includes 10 brushes in assorted colors of plastic handles. 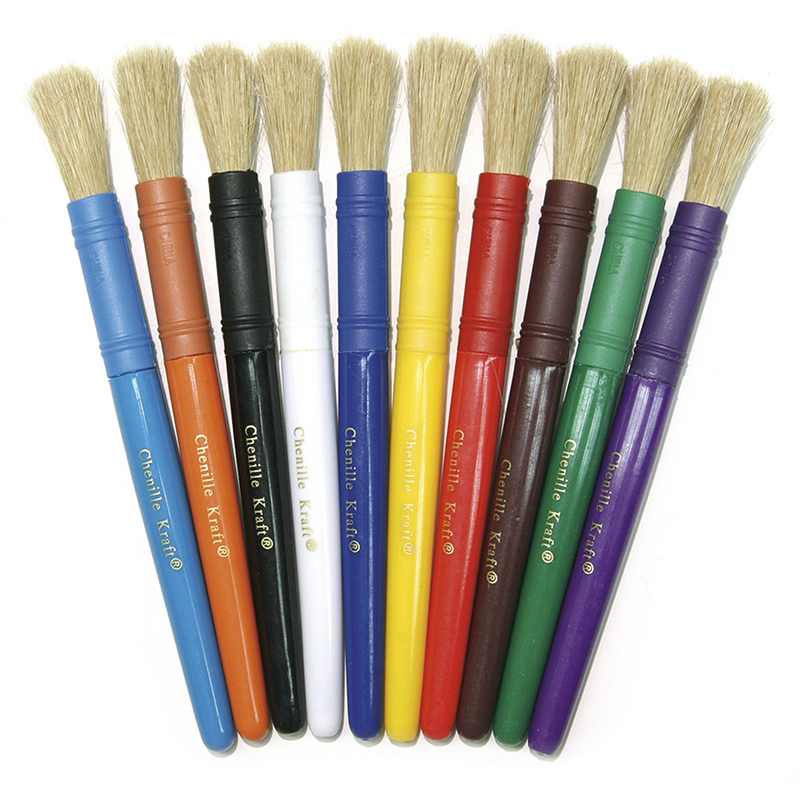 Sold as 6 packs for a total of 60 paint brushes.